What’s a good idea? Well, some say that it is that crazy idea you come up with and after taking a look at it, you ask yourself why the h*** didn’t I think of such a simple solution before? 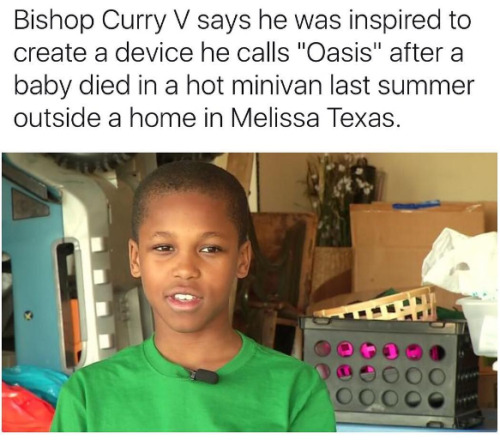 This is the awakening revelation the 10-year-old Bishop Curry got when he invented a device he calls Oasis. Kids his age will probably be busy playing video games or trying to get the attention of ‘Ponytail Jane’, the most beautiful girl in their class. But not Bishop Curry. He would be busy building Ping-Pong cannons and trebuchets. However, it is his latest invention that have the tails wagging. 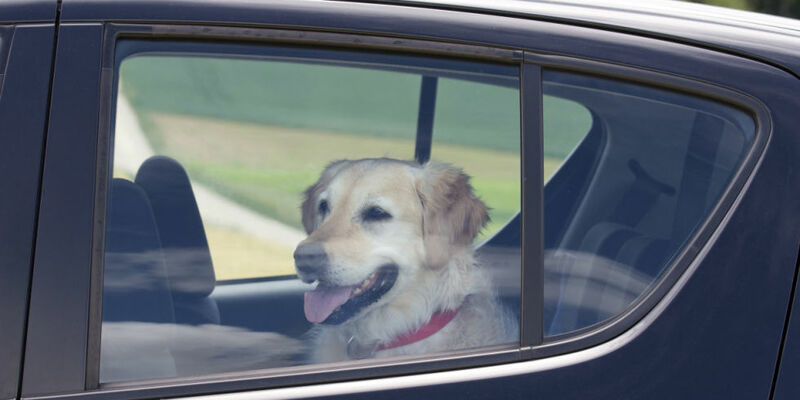 The boy have figured out a way to prevent deaths of pets, and sometimes children, who are left in the car during warm weather. The inspiration moment for Curry happened when a 6-month old baby died in his hometown last year. The statistics are horrifying. Dozens of children die from this accidental mistakes and nobody has bothered to create a solution for it. Curry procured the help of his dad who has been an engineer to build a prototype, and the project has been a success. Two features make the Oasis an amazing device to have in your car. 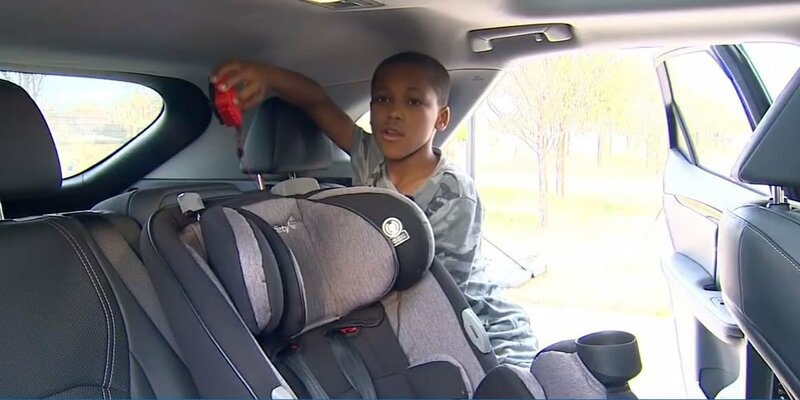 For one, it comes with a thermometer that measures the temperature in your car and when it heats up, it sprays some cool air until the parent returns. 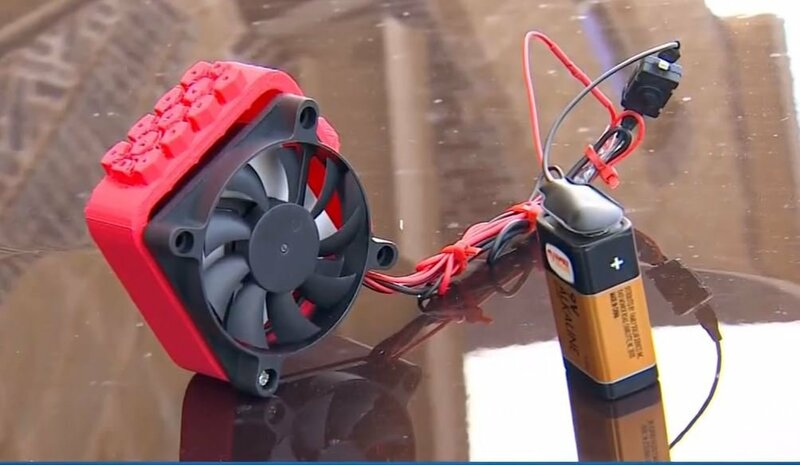 The device also comes with an antenna that send messages to the parent about the temperature in the car when the car overheats. …not bad for a grade school kid…huh? Curry will need all the help he can get because despite his million dollar idea, he don’t have enough funds to produce, market and distribute the gadget. The kid’s future can only be bright. He has already come up with another problem to solve. He is thinking of ways to melt ice on the roads without using the salt. Wouldn’t that be great? 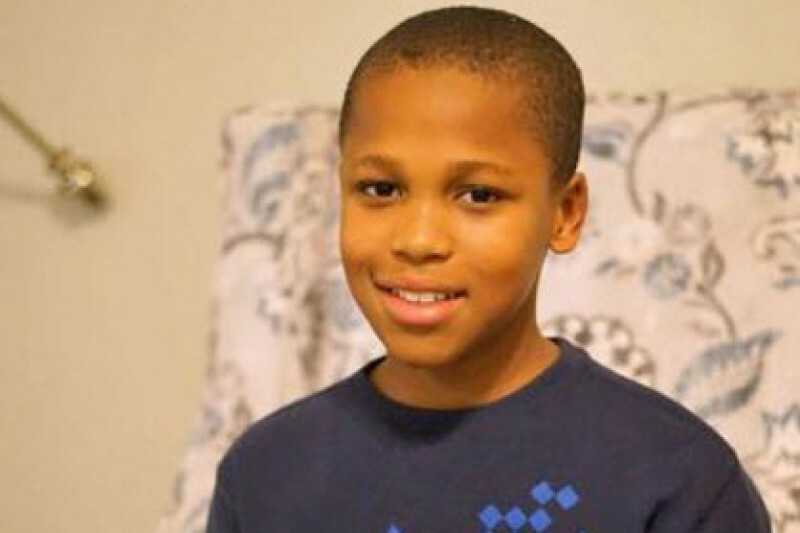 Bishop Curry is one of the many children who comes up with great ideas, however, not many of them come to limelight. 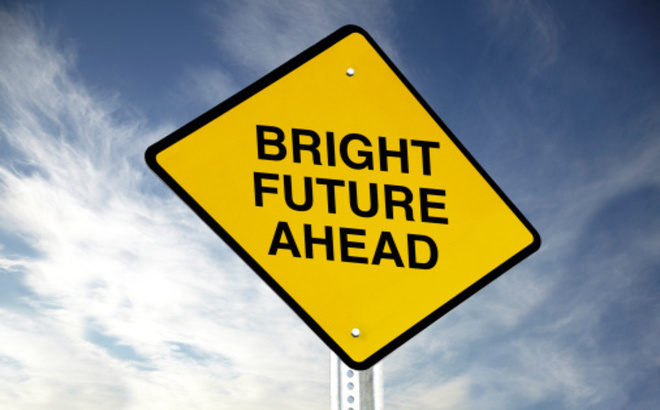 It is incumbent upon the parents to help their children’s ideas see the light of the day. Encouragement and financial support makes all the difference. You never know, you child’s idea maybe the next multimillion dollar inventions that makes the world a better place to live. 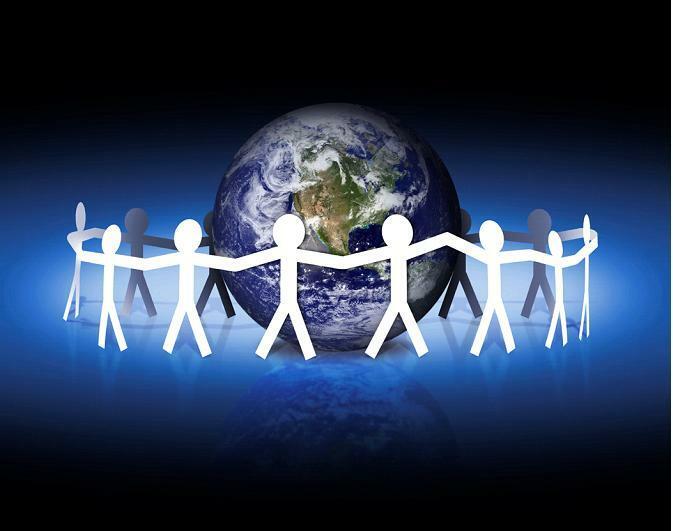 They say that any idea that solves a problem of humanity will always have a positive market reception. 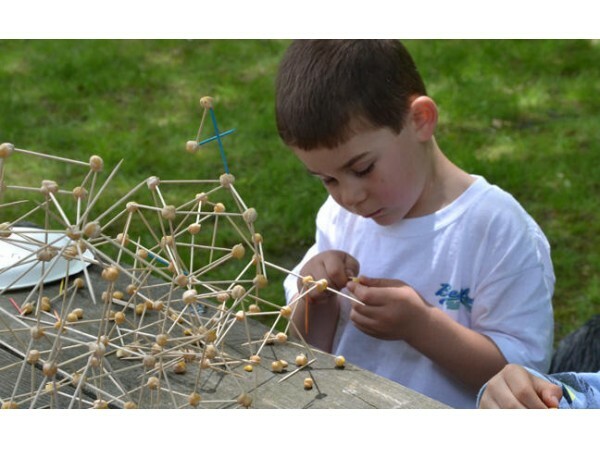 Encourage kids to solve the problems afflicting their communities and you may just be surprised by how creative they can get. 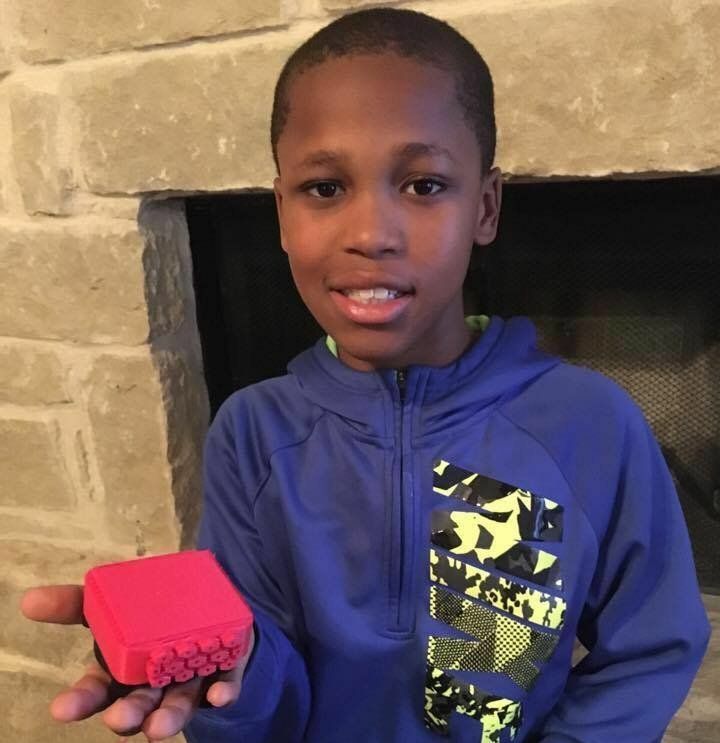 Keep on the lookout for this 10-year-old genius and use his inventions to encourage your own kids to do something important with their lives!